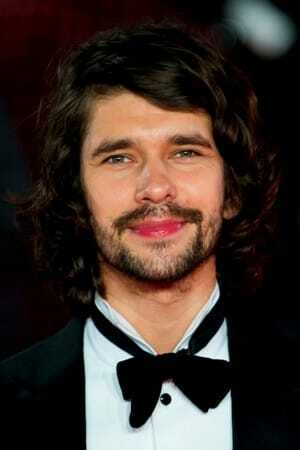 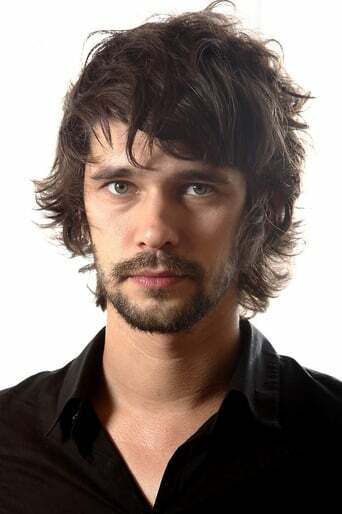 Benjamin John "Ben" Whishaw (born 14 October 1980) is an English actor who trained at the Royal Academy of Dramatic Art. Whishaw is best known for his breakthrough role as Hamlet, his roles in the television series Nathan Barley, Criminal Justice, The Hour and London Spy; and film roles including Perfume: The Story of a Murderer (2006), I'm Not There (2007), Bright Star (2009), Brideshead Revisited (2008), Cloud Atlas (2012), The Lobster (2015) and Suffragette (2015). 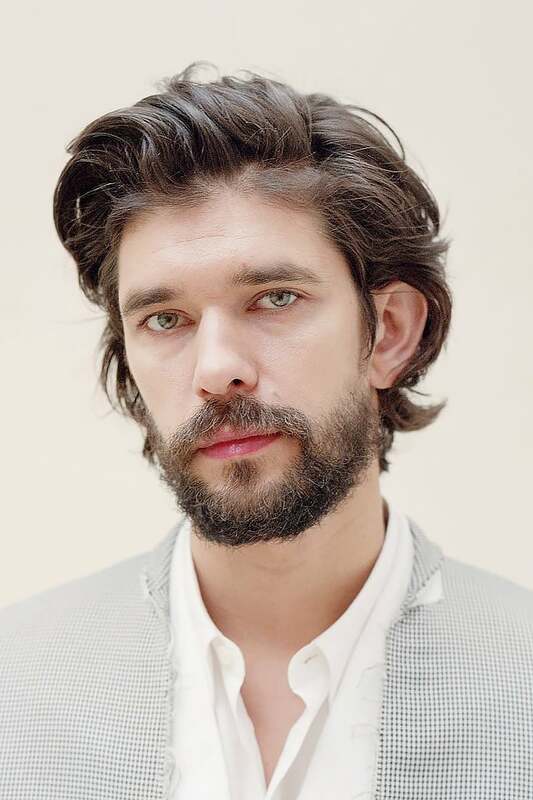 He has also played the role of Q in the James Bond films starting with Skyfall (2012), and was the voice of Paddington Bear in the 2014 film, Paddington.